The 2019 Conference Committee and the AMI Leadership Circle are proud to announce the winner of the 2019 Travel Grant: Amelia Gil Caballero! THANK YOU to ALL of the grant submissions for sharing their information. Oh! What a wonderful email!! Thanks a lot!!!!! I do not have words!! I am very excited and nervous at this moment. I still can not believe it. What a pleasant surprise!!! 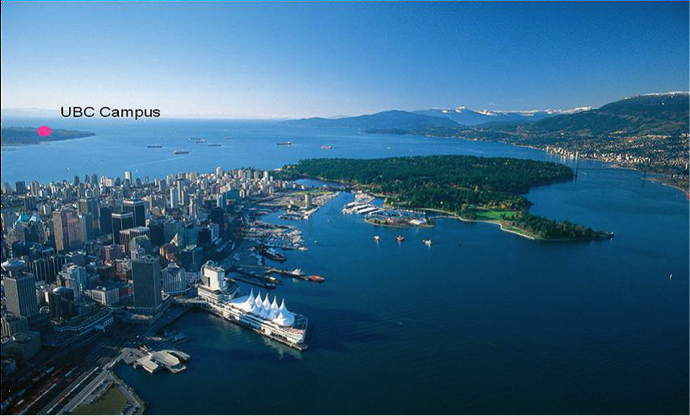 The Conference Committee and the Leadership Circle looks forward to seeing everyone At UBC (Vancouver CANADA) in June!